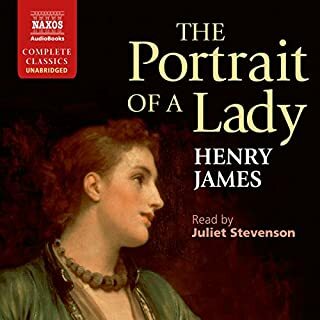 The first volume of Parade's End introduces the central characters: Christopher Tietjens, a brilliant, unconventional mathematician; his dazzling but unfaithful wife Sylvia; and the young Suffragette Valentine Wannop. It starts with the cataclysmic meeting of Tietjens and Valentine: a weekend whose violence prefigures the coming war. 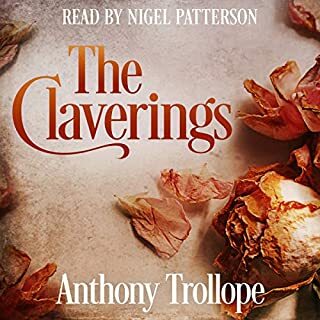 This is the second novel in the series of four, depicting the meeting, courtship and ultimate fulfilment of two modern heroes, Christopher Tietjens and Valentine Wannop, despite social condemnation, personal travails and World War I. 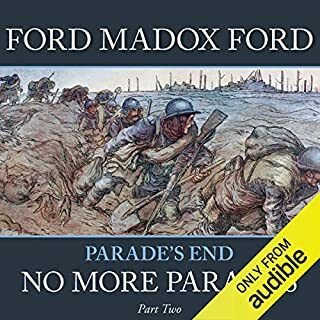 A Man Could Stand Up, the third volume of Parade's End, brings Ford's characters to the 'crack across the table of History', across which lie their uncertain post-war futures. Divided into three parts, the novel is a kaleidoscopic vision of a society at climactic moment. In "The Great Good Place", a man searches for peace and respite from the demands of success. 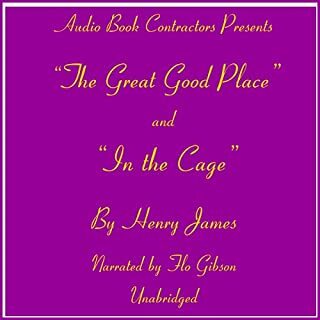 The fascinating, searching novella In the Cage tells of a young girl in a Mayfair post office becoming more aware of the great social world and of a certain gentleman's affairs through the telegrams that he sends. Handsome, wealthy, and a veteran of service in India, Captain Edward Ashburnham appears to be the ideal "good soldier" and the embodiment of English upper-class virtues. 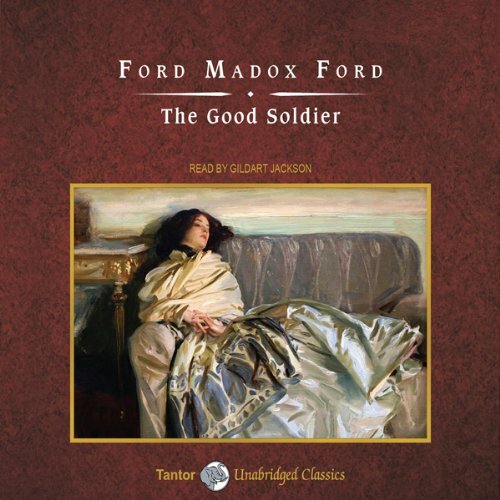 But for his creator, Ford Madox Ford, he also represents the corruption at society's core. Beneath Ashburnham's charming, polished exterior lurks a soul well-versed in the arts of deception, hypocrisy, and betrayal. 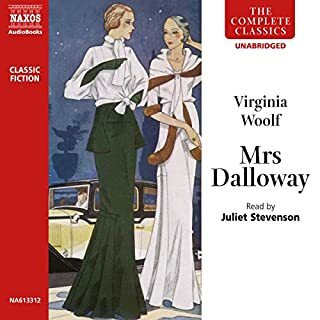 Throughout the nine years of his friendship with an equally privileged American, John Dowell, Ashburnham has been having an affair with Dowell's wife, Florence. Unlike Dowell, Ashburnham's own wife, Leonora, is well aware of it. Would you listen to The Good Soldier again? Why? 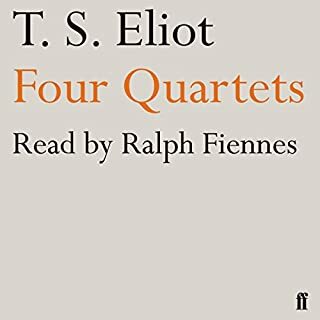 Satisfyingly narrated with smooth fluency, doing full justice to the rich writing. 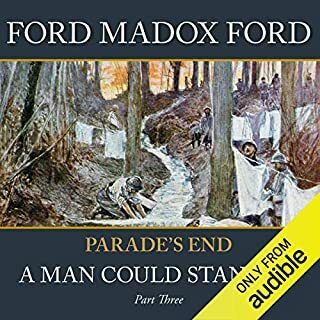 If you’ve listened to books by Ford Madox Ford before, how does this one compare? A brilliant story written by FBF that is totally spoiled by this horrendously monotonous amateur narrator. 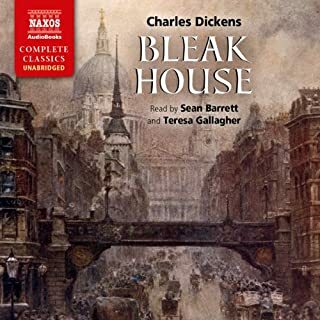 I have read the book, watched the film with Jeremy Brett & Robin Ellis & now have this special piece of literature ruined by someone who sounds like the bore you come across at a party who is moaning about a subject of absolute no interest to anyone. 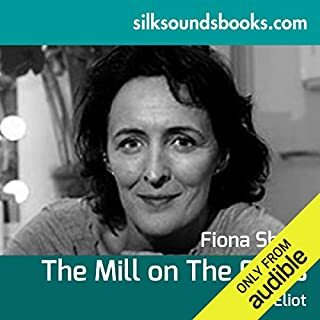 Please Audible, find a professional to do this story justice. THE GOOD SOLDIER: A TALE OF PASSION famously begins with the line, "This is the saddest story I have ever heard." The character who tells us this is John Dowell, who recounts the interrelationships of himself, his wife Florence, and their friends "the good solider" Captain Edward Ashburnham and his wife Leonora. Each of these characters is deeply flawed. John cannot see what is right in front of him. Florence is manipulative and dishonest. Edward is an in-love-with-love philanderer. 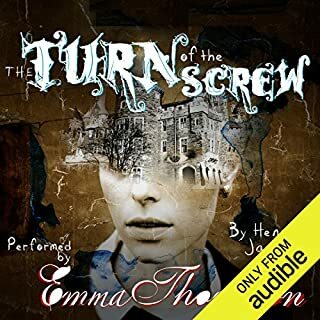 Leonora is desperate to exert control over her husband. 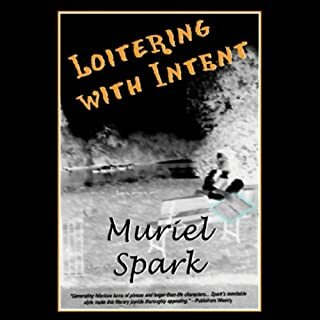 Additional characters are swept into the wake of their disastrous interactions. While it may not be the saddest story ever, sad it certainly is, a high drama in which deception, misunderstanding, suffering, and acts of desperation abound. The narrative structure is based on non-chronological flashbacks, which can seem disorienting at times, reflecting the sense of dissolution and collapse felt by the storyteller as he attempts to make sense of overwhelming experiences. 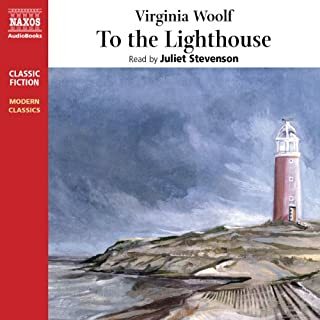 The novel is set just before World War I, and was published in 1915, so it should be of particular interest to those like myself who are obsessed with that time period. 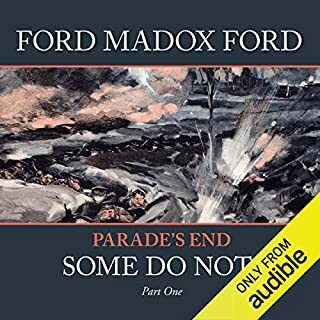 If this is your first Ford Madox Ford book, I'd recommend you go on to read PARADE'S END as well. Gildart Jackson's narration is excellent. 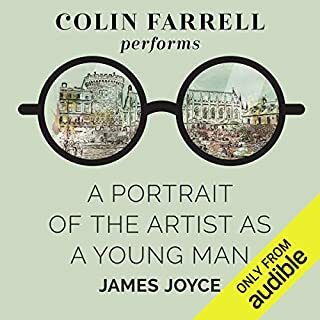 His voice is well-suited to the style and character of the writing. I'd not listened to him before but now I'd very much like to hear him read another book! What did you love best about The Good Soldier? 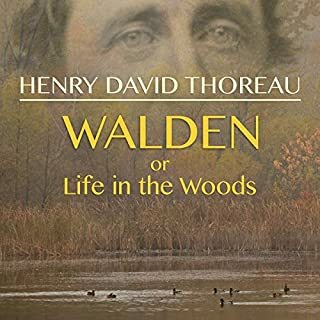 I tried to read this book a few years ago and stopped halfway through. 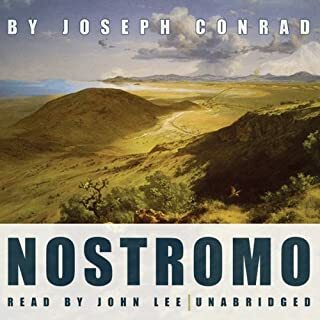 This Audible version was just the right vehicle to help me realize why this book and its author have such an enduring reputation. 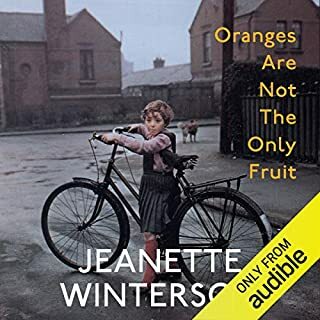 Phenomenal and unusual story; cannot imagine a better narrator for this particular version; he comes across as not exactly American & not exactly English, sort of a strange mixture, which is part of the point of the story. A winning combination of reader and book. Highest recommendation! The story is fascinating, if a bit repetitive. 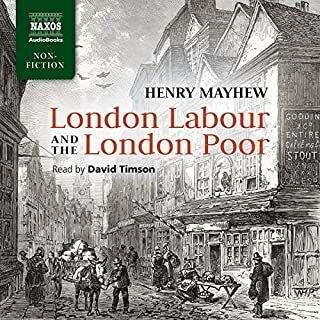 The narrator was good but... for a book that repeatedly talks about Americans vs. Brits and where the narrator in the book is American, why did they pick a British voice? The novel uses many interesting devices to the story. A great of time shifts and slow winding of facts through interior discussions and conversations. Some of the actions, that actions based on motives and desired outcomes. seem contrived but I needed to keep in mind that this was a different time and place. However, the one assumption I forgot in reading this novel: the narrator may be, or is dishonest. Excellent voice performance.